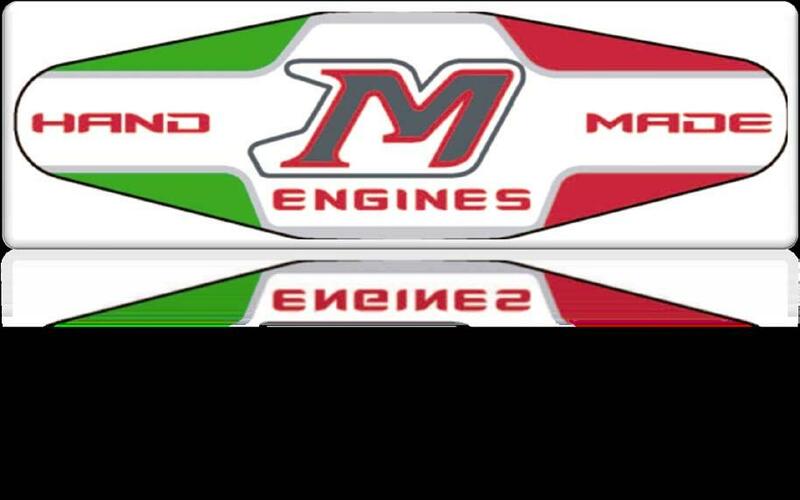 Download "LISTINO PREZZI / PRICE LIST MK01 - KZ"
maxter engines model MxO - STD/R.C. A 20.469 11 95 A 10.071 00 00 A 10.153 00 00 A 10.154 00 00 A 10.155 00 00 A 98.024 16 00 P 20.469 11 12 A 90.043 24 00 A 20. Catalogo Parti Di Ricambio Spare Parts List ASSALE 0.S AXLE 0.S REF. 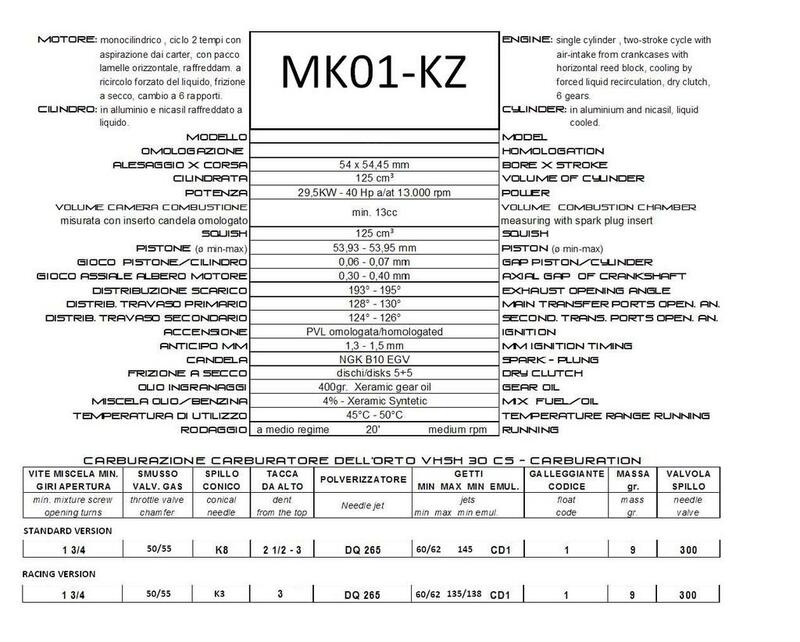 st EDITION 0/00 REVISION DATE: July / 0 CM AXLE 0.S REF. INDEX INDICE INDEX.0. Corpo assale.0.0 Doppio giunto Axle housing Double joint.0.